Percussionist Erik Charlston, a native of Chicago, has a diverse career centered in New York where he performs regularly with the New York Philharmonic, with Encores at City Center, and on film soundtracks from Disney's "Aladdin" to the recent "Julie and Julia" and "The Informant." A frequent performer on Broadway in "Hair" and "The Lion King," he has also played extensively with the Orchestra of St. Luke's, as well as the Chamber Music Society of Lincoln Center, the Orpheus Chamber Orchestra, the Metropolitan Opera Orchestra, Moscow's Moiseyev Dance Company, the Radio City Music Hall Orchestra and as soloist on Garrison Keillor's "A Prairie Home Companion." As a jazz musician, he has performed and recorded with such artists as Wynton Marsalis, Fred Hersch, Steve Coleman, Sam Rivers, Dave Brubeck, and Orlando Puntilla Rios. He has performed with Sting, Billy Joel and Elton John at Carnegie Hall, and with St. Luke's, he played with Metallica at Madison Square Garden. Along with Bill Frisell, Gil Goldstein, Marty Ehrlich and Greg Cohen, he has interpreted the music of the great film composer Bernard Herrmann in London with the BBC Symphony, in France with the Orchestre National de Lyon and most recently with the Chicago Symphony Orchestra. His own Brazilian jazz sextet features the music of Hermeto Pascoal. Recording credits include radio, television, films, and record labels such as Sony, Gramavision, Telarc, EMI, Newport Classics, Nonesuch, and French Antilles. Outside New York, he has performed chamber music throughout Europe and Japan, and with the New York Philharmonic, has toured widely throughout North and South America, Europe, and Asia. Mr. Charlston received degrees from the University of Iowa, with a double major in voice and percussion, and from the Juilliard School, where he was the recipient of the Saul Goodman Award. 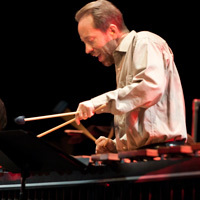 He is currently co-chair of the percussion department at the Manhattan School of Music. Charlston's "Essentially Hermeto" Reviewed in DownBeat! 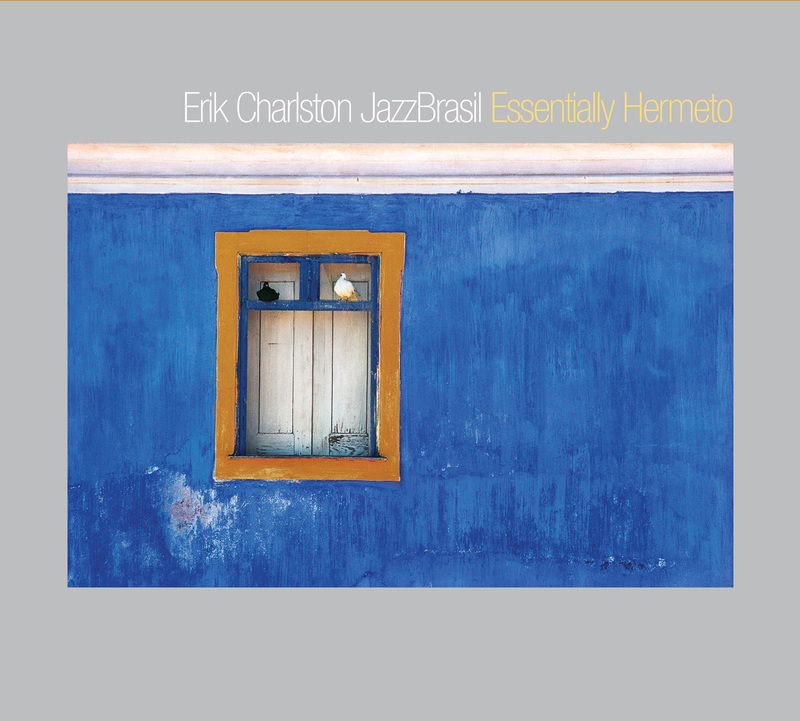 Erik Charlston Jazz Brasil's "Essentially Hermeto" was reviewed in the June 2012 issue of DownBeat. 3 1/2 Stars.